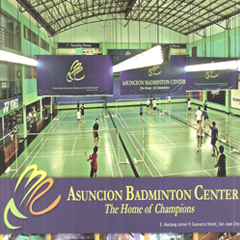 Mr. Nelson A. Asuncion was a national player in the Philippine badminton team during the 1970’s and 1980’s. 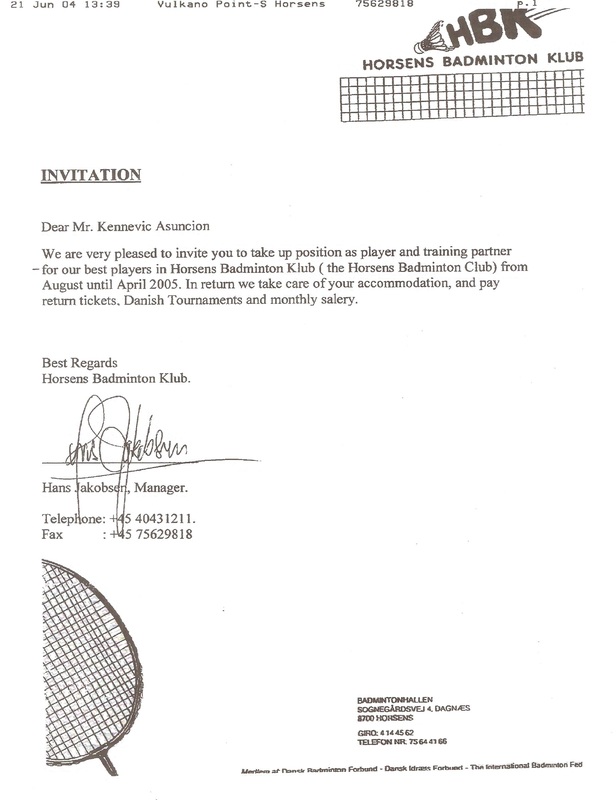 He went on to become the founding Head Coach of the Valle Verde Badminton Youth Team (VVBYT). On Oct. 9, 1983 (Sun), during his surprise birthday dinner, Mr. Nelson A. Asuncion officially accepted the offer to be head coach of Valle Verde Badminton Youth Team (VVBYT) to the late Pocholo Ramirez manager then of the Valle Verde Country Club (VVCC). Present were VVCC members and parents. The composition of Valle Verde Badminton Youth Team (VVBYT) had to be members or a dependent of the club member to be part of the team. The kids all trained for FREE under the Master Coach Nelson. 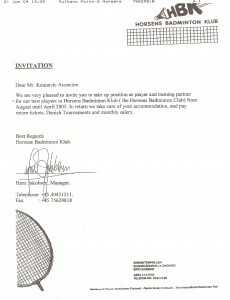 To cover the training expenses like court fees, shuttlecocks, uniform, & equipments, Coach Nelson single handedly looked for friends and eventually companies to help the team with its expenses. Everyone had a chance to join the VVBYT but he had strict guidelines for the team. He is known for the discipline he instills with no compromise. Eventually, VVBYT became the best-club in local youth competition. 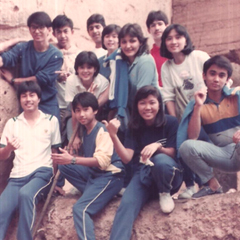 In 1985, Valle Verde Badminton Team’s first training trip at Fuzhou China for 6 weeks was sponsored by Mr. Lucio Tan of Asia Brewery. Players that joined this trip were Ricky Morales, Naresh Ramnani, Jacques Zailcita, Martin Fernandez, Gerrald Regino, Amparo Lim, Jeanette Villanueva, Sandy Prieto, and Head Coach Mr. Nelson Asuncion. “THE HOME OF CHAMPIONS” Here, we give importance to academics and training to be a Champion! 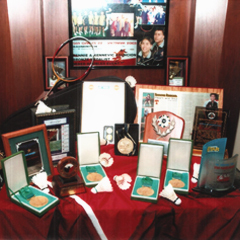 “We have been producing local Champions that contributes to the national team since the early 80’s till this day”. ABC has two (2) courts on the 1st floor with a small waiting area on the left side while on the right side is its weights area. On the 2nd floor are six (6) international standard courts with bleachers with a capacity for 80 pax. 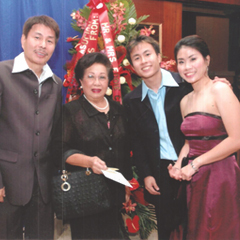 On Oct. 9, 1983 (Sun), during his surprise birthday dinner, Mr. Nelson A. Asuncion officially accepted the offer to be the head coach of Valle Verde Badminton Youth Team (VVBYT) to the late Pocholo Ramirez manager then of the Valle Verde Country Club (VVCC). "Able to bring out the Best from each player. (1997 the 19th SEA GAMES in Jakarta, both mens and womens team won and on 2003 at the 22nd SEA GAMES, a bronze medal for mixed doubles. These are the only medals won for Philippines in the badminton history till this day)."